BELLEVUE, Wash. — The UTRGV baseball team dropped the opening game of three-game series to Seattle U 12-8 on Friday at Bannerwood Park. 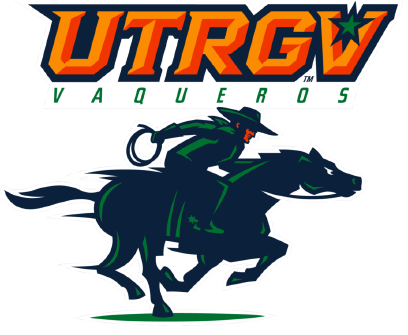 UTRGV (18-20, 4-6 WAC) trailed 8-0 early before getting on the board in the fourth on an RBI single by junior Anthony Gomez and a balk that scored junior Aaron Dees. Gomez also hit an RBI single in the sixth to bring UTRGV within 12-3. Then, in the seventh, UTRGV put two on with nobody out to set up an RBI single by Dees. Sophomore Elijah Alexander hit into a fielder’s choice to drive in a run. Later in the inning, a wild pitch scored Alexander, and senior Ivan Estrella hit a two-run single to bring UTRGV within 12-8. Gomez finished 3 for 6 with a double and two RBIs. Senior Noah Lee went 2 for 3 with a double, two walks and two runs scored. Estrella finished 2 for 5. That was all the runs against Tarik Skubal (6-0), who went 5 2/3 innings, striking out 12 while scattering five hits and three walks. Seattle U (24-10, 7-3 WAC) got on the board against senior Carter Johnson (1-5) right away, as a Dalton Hurd single drove in two runs and then a Sean Sutton home run made the score 4-0. In the second, Hurd hit a two-run home run and Chase Wells and Jack Reisinger hit RBI singles to put Seattle U up 8-0. Then, in the fourth, with the score 8-2, Lucas Denney homered and Austin Lively singled to make the score 10-2. Denney added an RBI double in the fifth to put Seattle U up 12-2. UTRGV and Seattle U play the middle game of this series at 5 p.m. Saturday.